A new discovery about how the immune system responds to common sinus infections and asthma could explain why patients develop these issues in the first place and ultimately may lead to improved targeted therapies. Researchers from the Perelman School of Medicine at the University of Pennsylvania have identified the source of the inflammatory cytokine Interleukin-25 (IL-25), an immune molecule that recruits a subset of inflammatory cells. 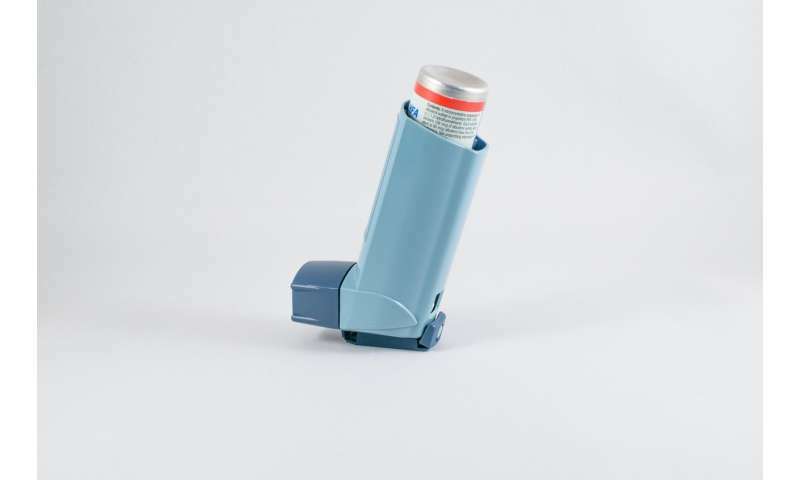 Common respiratory disorders like chronic rhinosinusitis and asthma have recently been linked to elevated levels of IL-25, but the cellular source of it in the respiratory system was unknown until now. The Journal of Allergy and Clinical Immunology published the findings today. "The more of these cells are present, the more likely the body will mount an inappropriate, exaggerated immune response due to elevated levels of IL-25. The body ends up in a vicious cycle, and so it never goes back to its baseline," said the study's senior author Noam A. Cohen, MD, Ph.D., a professor of Otorhinolaryngology and director of Rhinology Research at Penn. "We can measure levels of IL-25 in the mucus, so it's possible this can be an indicator of who will develop conditions like polyps or asthma," said the study's lead author Michael Kohanski, MD, Ph.D., a Rhinology Fellow at Penn. "Also, if we can bind up IL-25 before it reaches the tissue, we may be able to prevent the inflammation altogether." "Rather, we want to control the excessive concentrations found in polyps in a targeted way, perhaps with a nasal spray," Cohen said. Cohen added that this approach may reduce clinical reliance on steroids. He and his team say they are planning further research to examine this approach.